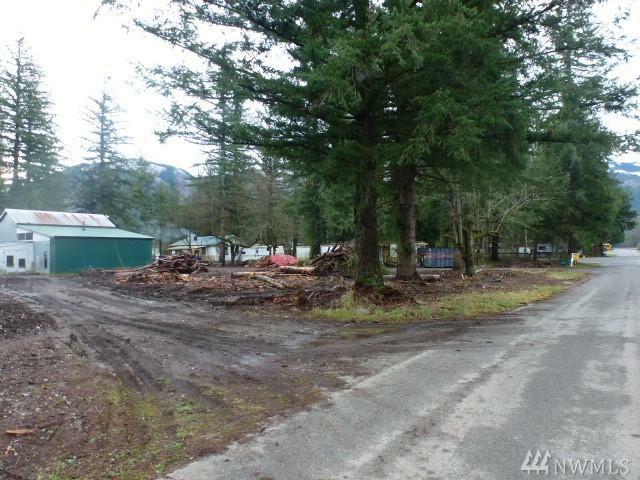 *BUILDER ALERT ~ Lots 1 & 2 (8712 sq ft) 1st addition City of Gold Bar! 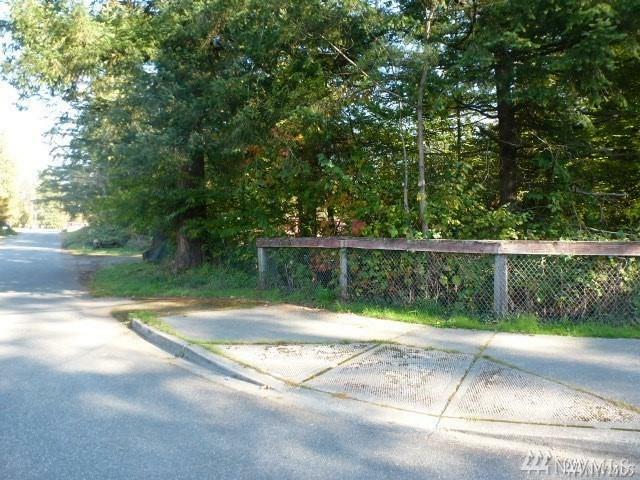 Conveniently located just 1 block from elementary School and on bus line. 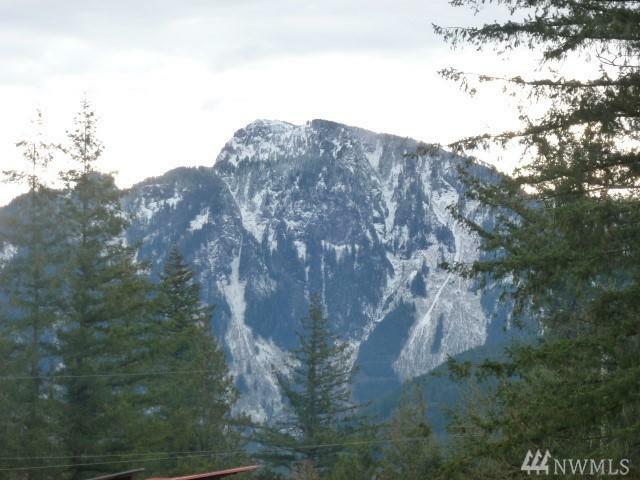 Mountain views ~ flat usable land ~ city water and power service lot. Septic needed. 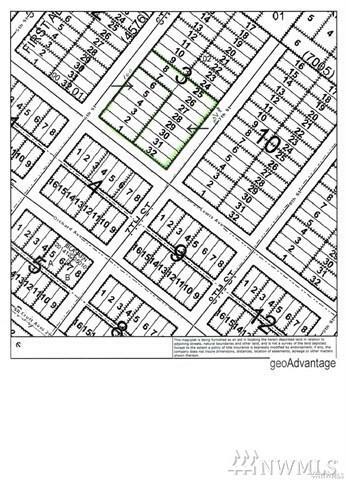 5 lots available ~ seller may entertain lower offer on all 5. Bring your plans and build in the heart of Gold Bar today!